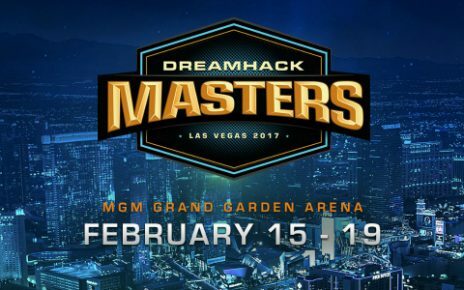 I have some mighty good news for all of you aficionados of the competitive CS:GO scene!! I am happy to announce the upcoming Season 6 of StarSeries tournament that will be hosted in Kiev, Ukraine. 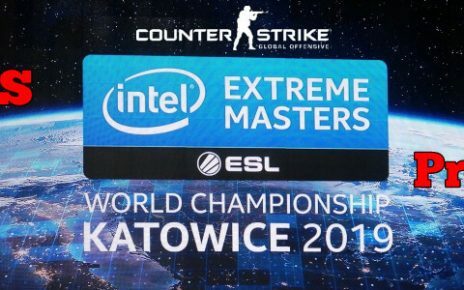 The event will be hosted in the majestic Kiev Cybersport Arena and it will run from October 7th all the way to the 14th. 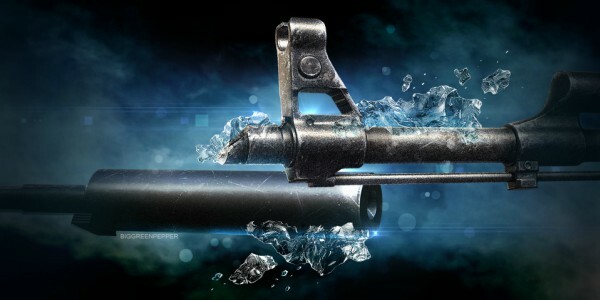 This premier competition is brought to you by our friends from Star Ladder and it will feature a whopping prize pool of $300,000, of which $125,000 will rightly go to the victor of this event. If you are excited about this tournament, stick around since I will be making some predictions later down the road. In this article we are going to check who is going to play here and also share our betting predictions for the 2018 StarSeries i-League Season 6 tournament. There will be a total of 16 teams that will be competing for this event but there’s only a couple of heavy hitters that are included in the lineup. The whole tournament lineup will feature 16 squads, 8 of which are directly invited. The others will earn their spots thru the various regional qualifiers that are provided. 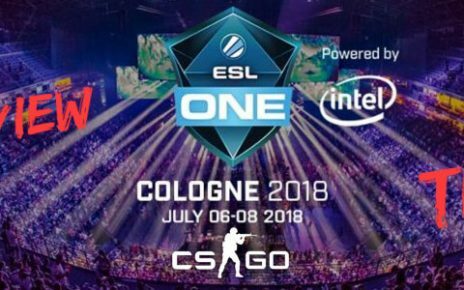 For the invited teams, these are BIG from Germany, Ence eSports from Finland, Gambit from Kazakhstan, North from Denmark, the Aussie team Renegades, and the international squads of Hell Raisers, mousesports and Vega Squadron. Originally, Fnatic and Liquid were supposed to be included in the list but due to their commitments, they pulled out. They have been replaced by mouse and Vega. The qualified teams feature a few new names that are entering the big scene. These will be Fragsters and Sprout from the EU Qualifiers. They will be accompanied by the veterans The Imperial and Optic Gaming to complete the EU roster. Both squads from the NA qualifiers are big names in the scene. These are NRG and Complexity Gaming. To round out the list of qualified squads, they will both be coming from Asia. These are the veteran squad TyLoo and a new face in the scene, Cyber Zen. With the influx of events last month and the big major which is FaceIT concluding, there are a few names and players that have been dropped and have been picked up for these various teams. Lots of players have been shuffling around. First off, due to the disappointing run that Renegades had during the FaceIT Major, they will be dropping USTILO due to performance issues. Nifty is also leaving Renegades for Envy. They will be replaced by two Aussie players which are Liazz from ORDER and Gratisfaction from Greyhound Gaming. Since Nifty was acting as the in-game leader, and with his departure, we might see jkaem assume the role of the IGL or perhaps one of the two newer players drafted take the role. North will also be dropping MSL. He will be replaced by cadiaN from Rogue. They will also be recalling Gade from Optic Gaming due to the stunning performance he put out during the FaceIT Major. That pistol round Ace on Inferno against TyLoo on the CT side is what probably spurred on this decision from North. He will switch places with niko, as niko will be taking his spot on the Optic Gaming lineup. The last major roster change will be Gambit. They will be benching Hobbit. Currently, they are looking for a replacement player in the lurker role, but we might see Seized get back on the lineup since he is not playing on any current squads and also plays the same role. We might also see Fitch come back on the Gambit roster. 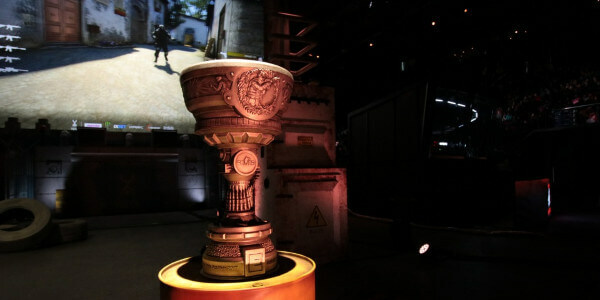 The tournament format the Star Series event will be using is the Swiss Rounds. Each team will play each other once up until they can decide the top 8 contenders that will be playing on the playoffs. All of the matches in this initial Swiss round will be played on a best of 1 format. All top teams will proceed to the playoffs. 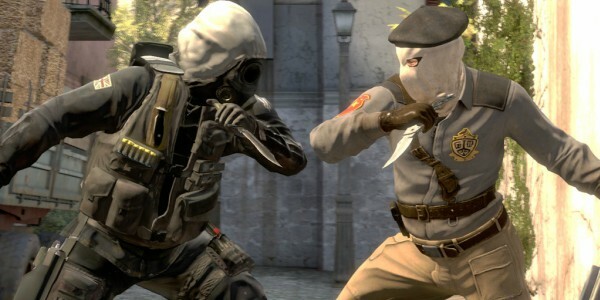 This will follow the standard rules for CS:GO tournaments with single elimination. However, from here on, all matches will be played on a best of 3 format, except for the Grand Finals which will be on a best of 5. All squads will be seeded depending on the placements they gain after the Swiss Rounds. Now for the more exciting part, the StarSeries i-League Season 6 betting predictions. I will be talking about the teams that I feel will most likely succeed in the tournament and has the highest chances to get a spot on the playoffs. Since this is an event with none of the big heavy hitters such as Astralis, MiBR, and Fnatic, this tournament will somewhat be a rollercoaster and be very exciting. Don’t get me wrong though, there are still a few decent and quality squads that are included in the event lineup and I will be talking about them one by one. First off, let’s talk about mousesports. They have been a pretty consistent squad lately. They have earned playoff spots on a lot of premier and major events in the past few months. Even with the departure of STYKO and the addition of Snax, they have still been going strong on these said events. They even won the ESL One New York tournament just a couple of days ago. With the current performance they have, and with the ESL win giving them a confidence boost. I see them topping the Swiss Rounds or close to the top. When the playoff round hits, I see them easily coasting their way on the semi-final spot, and might even secure a spot on the Grand Finals. For all the gamblers here, I would place a bet on them as they will be mostly the clear favorite here and will be the force to be reckoned with at this tournament. The second one, Complexity Gaming. They have been very impressive during the FaceIT Majors. Securing a Legend status on that major, they blasted their way through the initial Swiss Rounds by beating Space Soldiers, BIG and Vega Squadron. Then on the Legends Swiss, they made big waves by being the first squad to top the group and punch their ticket to the playoffs by beating BIG and a few big teams such as Fnatic and G2 Esports. With that current track record that they have against BIG and Vega, two squads that will be competing on this event as well, I see them coasting their way to the playoff stage. As long as Yay and ShahZaM get hot off the bat, this North American team is a clear favorite. Then there is Hell Raisers. They actually have a lot of good players such as Woxic, Ange1, and ISSAA. They were very impressive during the FaceIT Majors. They posted wins against all of the teams that will be competing on the Star Series event. That is TyLoo, North, Gambit and the Optic Gaming side with Gade on it. If that is not impressive, I don’t know what is. Overpass is their strongest map. This is the map where they shine the most. If you see them play this map, expect Ange1 and ISSAA to put on a show. The last squad that I think will secure a spot on the playoffs and will most likely end up on the semi-final block is North. Sure, they had a few tournament runs that are somewhat sub-par. But since MSL was released and Gade was recalled to the squad, I think that they have a decent chance to be able to go far in this tournament. If Gade can continue that hot streak of his during the FaceIT Major, then I bet that North will be successful in securing a playoff spot. As a bonus, I would like to talk about TyLoo as well. They are a strong team with a very impressive previous tournament runs record. They are very strong on the early stages of the tournament such as Swiss and Group stages, even beating big names such as MiBR. However, the only drawback that they have is that they choke a lot of they are on the lead. They cannot close games effectively, and even though they might be able to reach the playoffs, I do not see them becoming a clear favorite. That is unless BnTeT shapes up and stops choking, then we will be able to see a very powerful TyLoo team that will be even able to compete against names such as Astralis, Liquid, and MiBR. Hope that our CS:GO 2018 StarSeries betting tips will help you to make some profit but don’t forget to do your own analysis before placing any serious bets! Good luck! Esports in the Olympic Games – Is it Possible or not? CS:GO Betting With Real Money – What Options There Are?